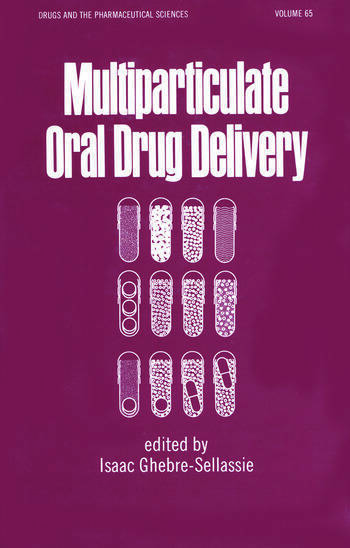 This definitive reference explores the various aspects of multiparticulate dosage form development-assessing the in vivo behavior and performance of multiparticulates as well as comparing their market position to other dosage forms. The book is written by recognized specialists…should prove useful to both scientists and technologists involved in the development of multiparticulate dosage forms. "…valuable as a comprehensive review.